Albio is a musician, producer and dj from Venice area. He begins to study classical piano since he was a child with curiosity and dedication developing a strong symbiosis with the variegated world of melody. In 1999 shifts his attention toward other genres: rock, reggae, hip-hop and funky, undertakes a change of course in favor of the drum and begins to study the new instrument, becoming more and more aware of the rhythm-based approach in music. 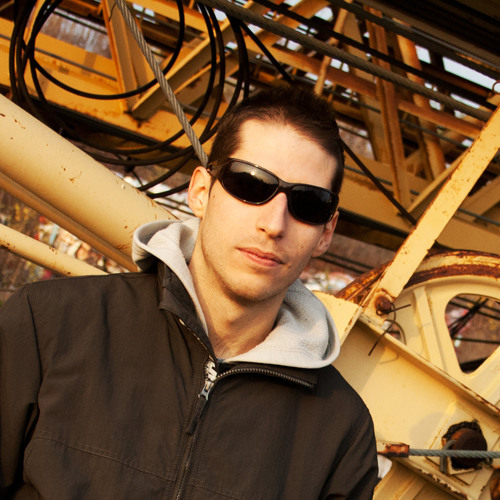 Albio continues to experiment new ideas on the computer mainly influenced by breaks, drum & bass, house and techno styles accumulating a respectable musical knowledge and technical skills. For some time by now is actively engaged on the production of original tracks and remixes, selection of music and live exhibition.